On May 10, the Uber San Francisco office hosted Bike to Work Day as part of the city-wide initiative. Employees who bike had a chance to celebrate their passion together with the bike community. Over 200 Uber employees rode bikes into work that day. Because of the convenience of renting JUMP electric bikes, many of the cyclists decided to rent bikes instead of bringing their own. Over 30 cyclists decided to add some play into the mix before heading to work. 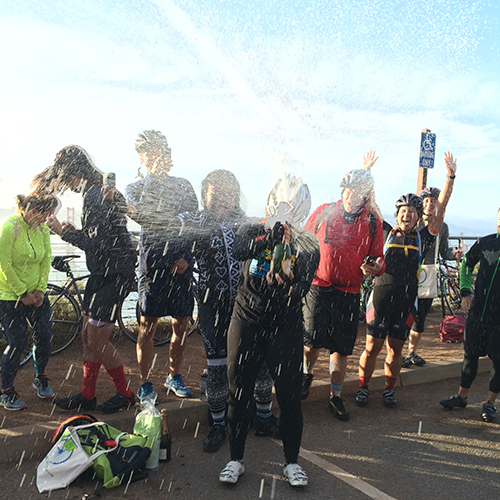 To kick off the day, ambitious employees and their friends started with a 20-mile sunrise ride to the top of the Marin Headlands overlook on the other side of the Golden Gate Bridge. Some continued with a 12-mile lunchtime ride to Ocean Beach. Natalie Love, an analyst on the People team at Uber, was a key organizer of the event. “Bike to Work Day brings cyclists of all types together to share a sense of pride that can only be experienced by bike. It’s a day filled with community, sustainability, and encouragement for all—and I love how JUMP breaks down barriers so that more people can join in on the fun! 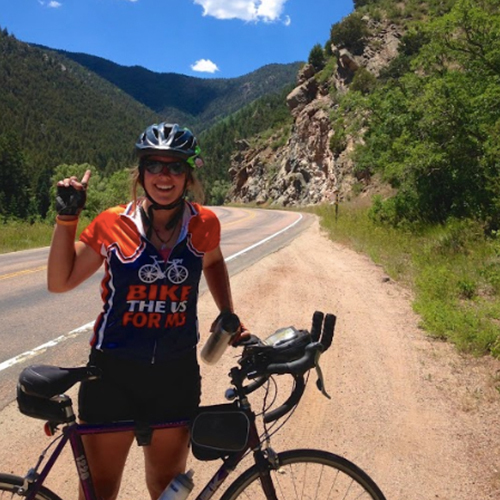 All in all, I’m so grateful to be a part of a company that constantly strives to build globally but live locally—and cannot wait to continue seeing my co-workers grab their commutes by the handlebars,” she says.